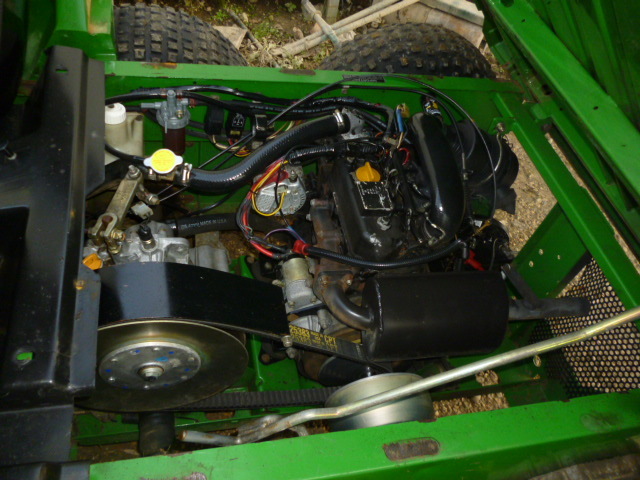 Brief Description: CHEAP TRADE IN WORKING ORDER. 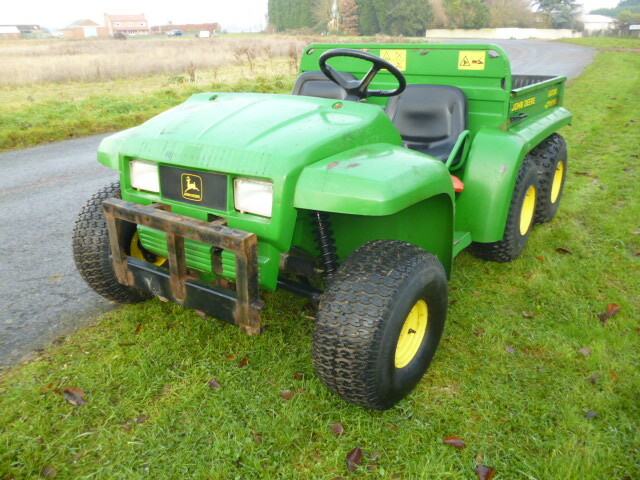 TRADE PRICE FOR QUICK SALE. 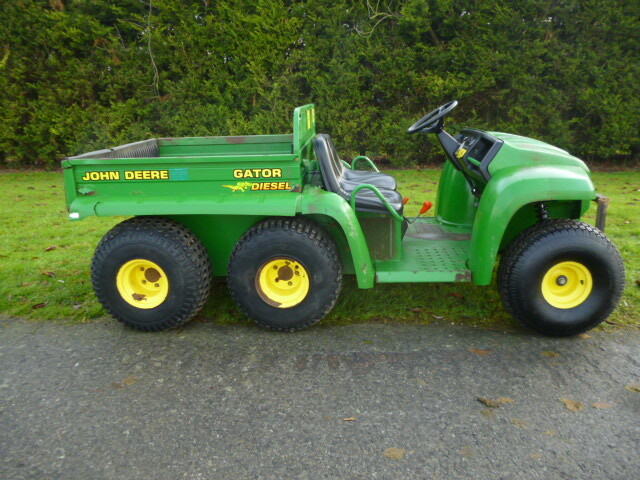 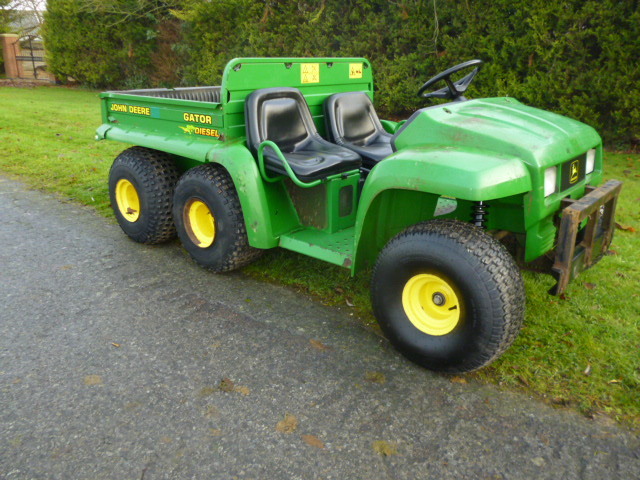 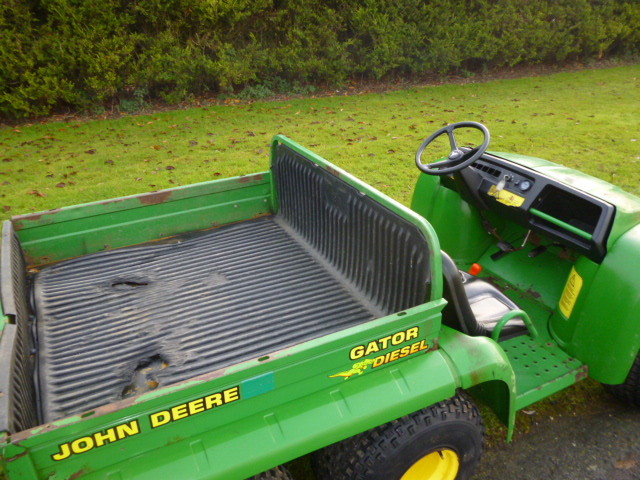 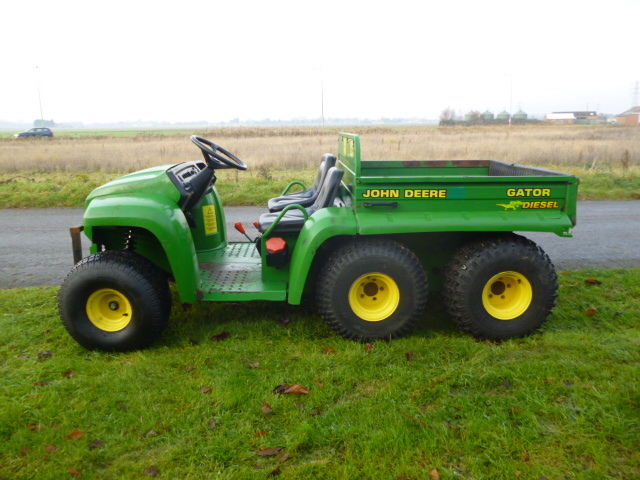 JD GATOR 6X4 YANMAR DIESEL ENGINE.